2 Responses to Do I really want to do this? 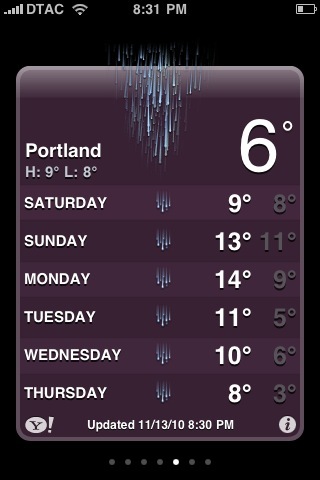 Hey Cee, I love Portland. I have a good friend there, Mary Fox. She is awesome. You two should meet. I will make a trip out to see both of you. I still have your Thailand market food pictures up on my wall of Friends, Family, and Food. I’m sure there will be more pictures of food in your future. I am making coconut curried venison this week. Something I whipped up from the notes you sent me on Thai cooking so long ago.